The saying “build it and they will come”‘ was popularised by Kevin Costner’s baseball movie Field of Dreams. The thing is – in this noisy, short-attention-span world that we live in – we must let people know we are alive and kicking if we want them to come to our particular party! 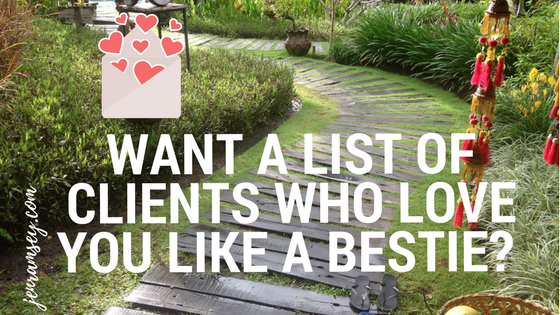 How to build a vibrant, engaged list of your perfect clients – AKA your besties! 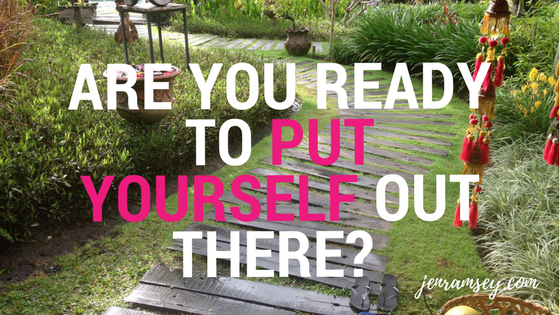 Can I ask you to take a minute and think about how you look at your list? 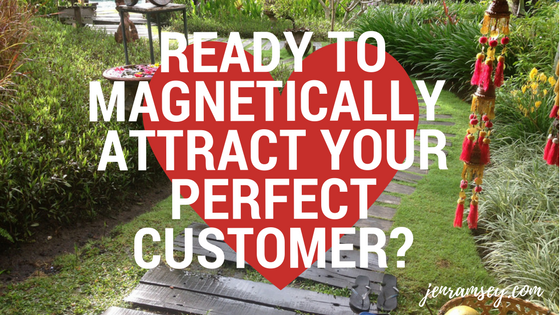 Rather than a business asset that might not be growing fast enough or giving you what you want – what if you treated your list like you would treat your best friend? 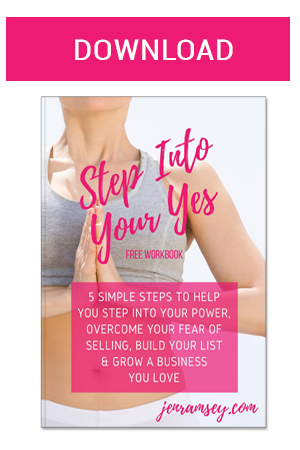 Your list is literally the lifeblood of your business and, I promise you, if you treat the people on your list like your bestie, your world will change! If you are anything like me you see creating your own business as one of the keys to really living your life’s purpose and creating the financial success and the lifestyle you desire. Your business is your stepping stone to helping others transform their lives. 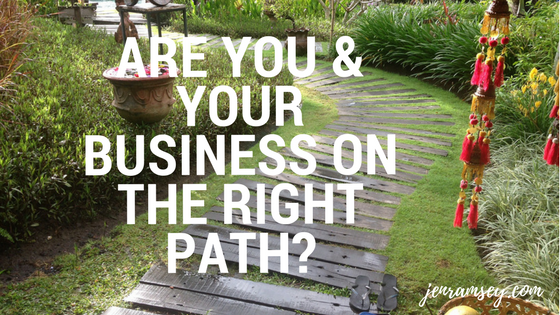 Are you and your business on the right path? Have you checked on your progress lately? As entrepreneurs, who are also looking after families and running a home, it’s easy to get up in the whirlwind of ‘busyness’ that comes from running your own business but still not achieve your financial goals or targets. Everyone wants a piece of you and there is precious little time in the day to get everything done! 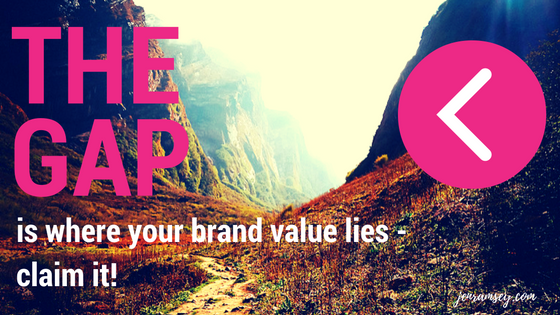 Building your brand is a job that takes time and effort but there is ONE MAJOR MISTAKE that some entrepreneurs make that can undo ALL of their marketing efforts before they have even begun.